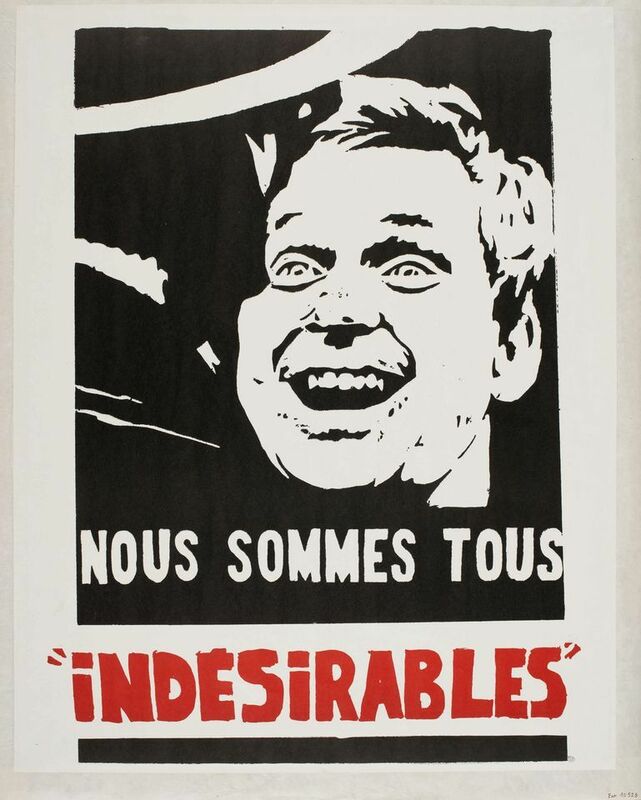 To mark the 50th anniversary of France’s wide-sweeping student and worker revolt in May 1968, various Parisian institutions are staging events and exhibitions about one of the biggest upheavals in the country’s society since the French Revolution. 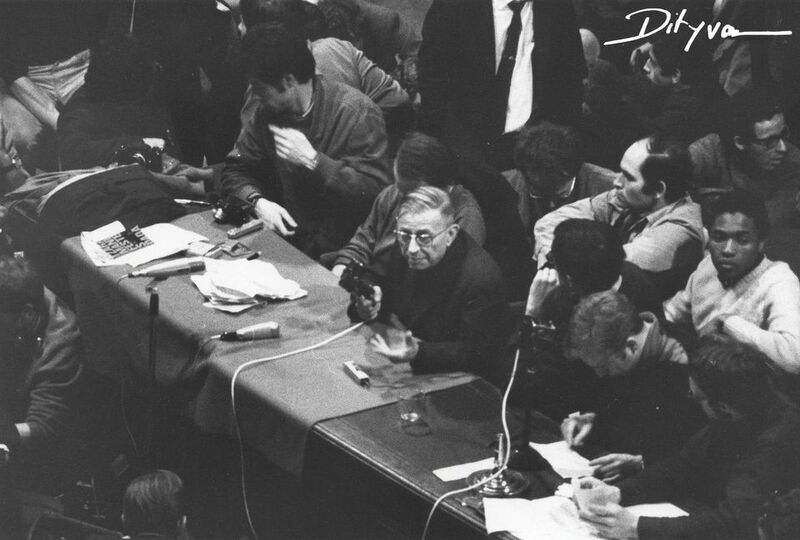 The rebellion began at Nanterre University, north-west of Paris, before spreading to the Sorbonne, where Jean-Paul Sartre addressed students, leading to workers occupying factories. Meanwhile, the Centre Pompidou has commissioned the graphic designer Philippe Lakits to make a 60m-long fresco from Alain Gesgon’s collection of slogans and propaganda posters. The institution is also holding a “general assembly” with three weeks of debates, screenings and student workshops. 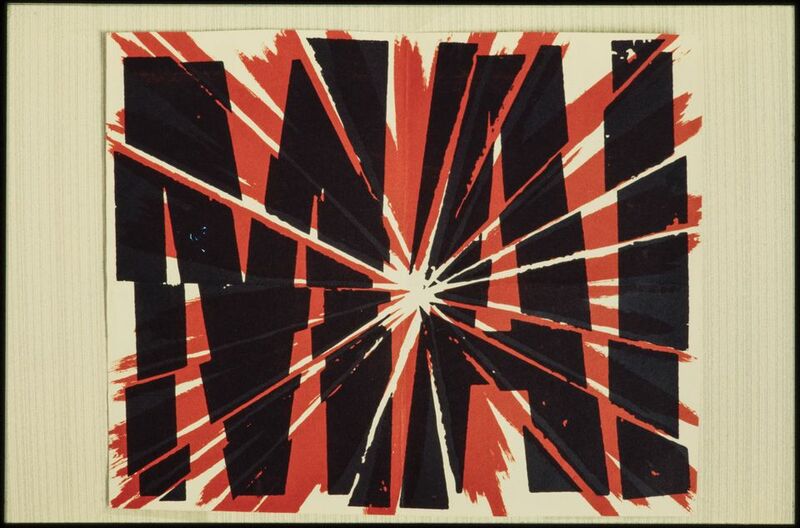 “May ’68 is distant for today’s youth but the events are inscribed in French collectiveness and there’s a continuity in the air,” says Jean-Max Colard, the co-curator of the forthcoming events. He mentions the philosopher Patrice Maniglier’s suggestion that “the conditions for another May ’68 today are excellent”, referring to this spring’s student and labour protests against President Emmanuel Macron’s reforms. “We want to interrogate where we are regarding May ’68, when the primary issue was class struggle and how its secondary issues, like feminism, ecology and ethnic minorities, have become primary issues today,” Colard adds. The street artist Escif is reproducing the writings of the revolt in a mural on one of the facades of the Palais de Tokyo as part of its urban art programme, the LASCO Project of, adding to two murals about its heritage made by the Greek artist Stelios Faitakis in 2016. Also staging events are the Archives Nationales, which is opening up its collection of artefacts for the first time for an exhibition about “the State in difficulty” during Général de Gaulle’s presidency, while the Bibliothèque Nationale de France is exhibiting the black-and-white and red imagery published in the media.